Q: How can i select the goods and know the latest price9 A: Contact us by the Trade Manager, email or phone. Tell us the details of the product you need. Q: I want a different types of packaging, is it possible9 A: Yes, all the packages are customizable. We have a strong designer team , can according to your design concept to free design your own logo. We consistently offer outstanding quality, excellent services and competitive prices to our clients. Please inform us formally before our production and confirm the design firstly based on our sample. OEM Service Before Sale Service 1. Your inquiry related to our products or prices will be reply in 12 hours. Can print your own logo on product, can customize the retail box packing and other things. 2.Defective items must be reported and returned to us within the warranty period (and in the original packaging, if possible). 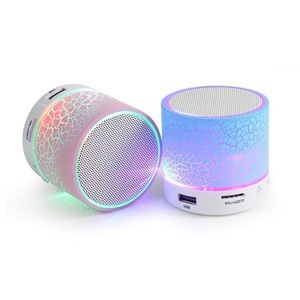 2.Please be sure the Bluetooth speaker and mobile phone paired successfully. 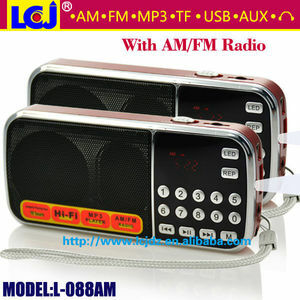 2.Please be sure the Bluetooth speaker and mobile phone paired successfully. 4.Please keep it is inside 10m between Bluetooth speaker and mobile phone. 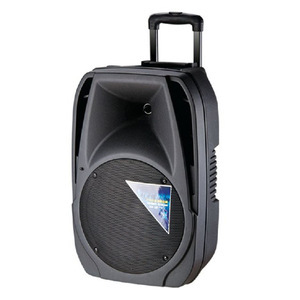 The speaker uses super bass inverter hole patent technology and has perfect balanced sound quality. 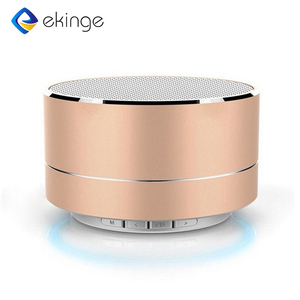 Enjoy music anytime and anywhere via bluetooth or TR card. 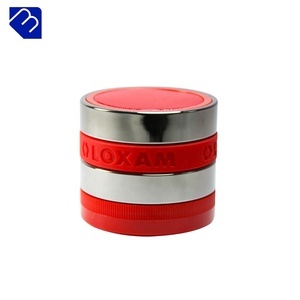 Can I choose any color for the housings9 A: Yes, OEM service offered for customized color, logo, package, design, etc. Q:Do you offer guarantee for the products9 A:Yes, we offer one year guarantee for the products. Q:Can I have a sample order9 A:Yes, we welcome sample order to test and check quality. 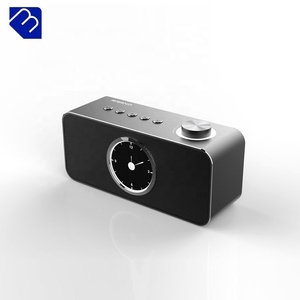 Q:What is your main products line9 A:We are professional manufacturer of Bluetooth speaker, other Bluetooth electronics and webkey. 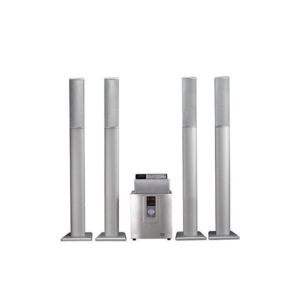 Choose those up to the taste of your target customers, or the one developed by you, and simply enjoy the sound play with applications pre-installed. Giftbox Artwork The artwork design of a giftbox is the most efficient way to highlight your brand and distinguish yourself. Give customers a high-quality impression from now on, and deliver us the creative design. 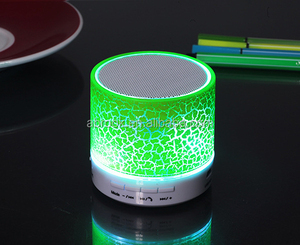 SQ-168 digital display mini speaker manual remote control portable speaker Feature of quran portable mini speaker : 1)build-in 8GB memory 2)with Remote control 3)suitable for all muslims 4)special for elderly muslims. 5)special for entire family learning quran. Payment: 1. For small qty order or urgent orders, can be optional with Paypal, Western Union, MoneyGram at the buyer convenience, 100% payment before delivery; 2. For mass orders , 30% by TT as deposit, and the balance before the delivery. 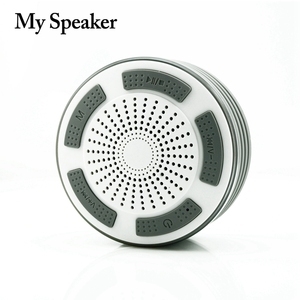 Alibaba.com offers 6,662 mini speaker manual products. About 64% of these are speaker, 1% are professional audio, video & lighting. 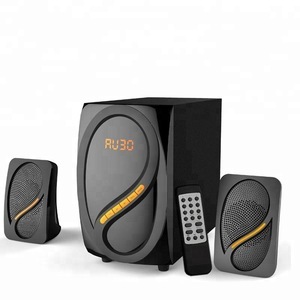 A wide variety of mini speaker manual options are available to you, such as computer, home theatre, and mobile phone. You can also choose from mini, wireless, and portable. As well as from 2 (2.0), 1, and 3 (2.1). 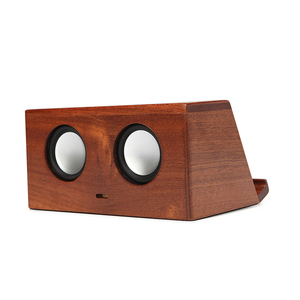 And whether mini speaker manual is passive, or active. 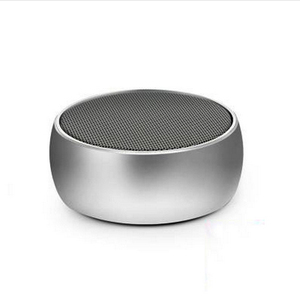 There are 6,599 mini speaker manual suppliers, mainly located in Asia. 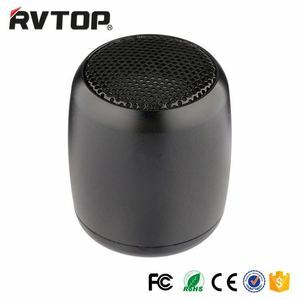 The top supplying countries are China (Mainland), Hong Kong, and Netherlands, which supply 99%, 1%, and 1% of mini speaker manual respectively. 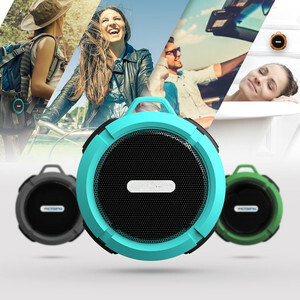 Mini speaker manual products are most popular in North America, Western Europe, and South America. You can ensure product safety by selecting from certified suppliers, including 2,178 with ISO9001, 660 with Other, and 269 with ISO14001 certification.